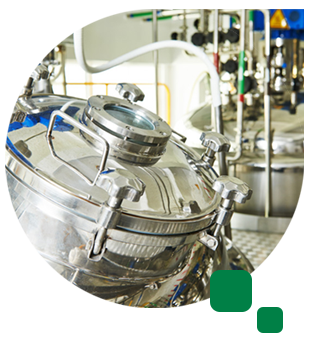 The firm LLC ProcessTechEngineering is an agent for leading Indian companies specializing in the field of equipment manufacturing for chemical and pharmaceutical industries. Our partners’ equipment is manufactured in accordance with American and European standards. Technologies that have been developed and improved for over 50 years as well as in-house know-how, concept and detailed engineering are indicators of good quality. We offer you high quality equipment, high level of service at affordable prices and complete documentation support for projects. We will gladly consult you on any of your questions and look forward to business cooperation with you! 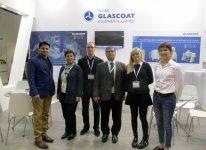 We invite you to visit our booth B 247 at the Pharmtech&Ingredients Exhibition which will be held from November 21 to November 24, 2017, in Moscow, Crocus Expo International Exhibition Center (Myakinino Metro Station), Pavilion 2.We will present for your attention various informational materials on glass lining process equipment as well as process equipment made of stainless steel and other alloys such as filters, dryers, combined filter/dryers, agitators etc.